1. Museums make you feel good. Times can be tight, and it’s often easy to use a museum admission price as an excuse to stay at home. However, a recent study conducted by Harris Interactive finds that people are happier when they spend money on experiences rather than material purchases. According to Leaf Van Boven, an Assistant Professor of Psychology at CU-Boulder, experiences are shown to create more happiness than material goods because they provide positive personal reinterpretations over time. That is, as we revisit the memory of our trip to the museum, we have a tendency to psychologically weed out any negative memories (should there be any). Experiences, such as visiting a museum, can also become a meaningful part of one’s identity and contribute to successful social relationships in a manner that material items cannot. So consider foregoing an outing for items that you may not need; going to the museum will make you happier in the long run. 2. Museums make you smarter. 3. Museums provide an effective way of learning. 4. Museums are community centers. Museums are a lot more than collections of artifacts; they allow you to meet with neighbors, discuss thoughts and opinions, and become an active part of the community. There are yoga classes at MoMA and Rock Band Summer Camps at the Experience Music Project. The Henry Ford Museum is holding a barbeque, the Los Angeles County Museum of Art conducts art chats, and the Chicago Botanic Garden holds a Farmers Market, book signings, and an annual wine festival. Something is going on everywhere– just pull up the web page of a local museum and see what they have to offer! 6. Museums help bring change and development to communities. 7. Museums are a great way to spend time with friends and family. Museums provide a great excuse to spend time with friends and family in a positive way. 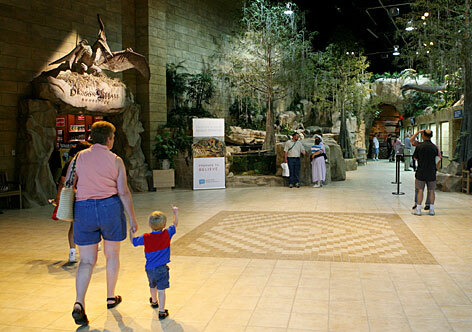 Personal connections can be made with museums and also with family members during visits. A day at the museum often translates to a day spent with loved ones as fathers and mothers transform into tour guides, and the environment provides a shared learning experience. Want to take a date to a museum? Here’s how to do it. 8. A museum may be your next community partner or business endeavor. 9. Museums are free… sometimes. Several museums nationwide offer free admission during specified hours or days of the week. Visit the website of your favorite museum to see if they feature something like this. Several museums offer free events as well. The Skirball Cultural Center in Los Angeles offers free fun-filled Sunset Concerts on Thursday nights in the summertime, and Pacific Science Center in Seattle boasts a terrific (and completely free) science cafe, which takes place on the first Tuesday of each month. Bank of America’s program, Museums on Us allows cardholders free admission to 54 museums on the first weekend of each month, and folks living in California, New York or Seattle can check out this website for a list of free museum events in the area. Also, take a look at museum membership rates. 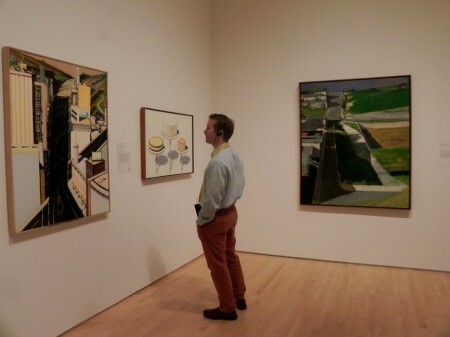 Often, a membership pays itself off in as few as three annual visits to the museum. Often museum memberships come with a few free passes for guests and subscriptions to relevant publications. Museums such as the Natural History Museum of Los Angeles County even offer increased opportunity for community engagement with museum membership, highlighting a haunted house, museum scavenger hunts, and other educational activities– along with free annual admission. 10. There is a museum close to you or where you are visiting. According to the American Association of Museums, museums average approximately 865 million visits per year or 2.3 million visits per day. That’s a lot of museum visits! It doesn’t hurt that there are museums in every state. To find one near you, try AAM’s Museum Directory. 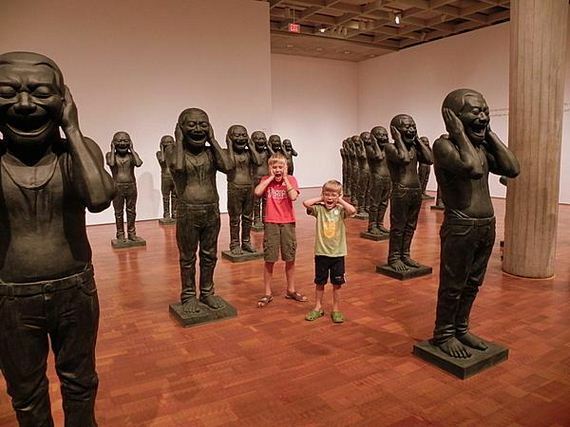 By conducting a search on the Internet, you may find some rather unusual and interesting museums worth checking out. From the Hand Fan Museum in Healdsburg, California, to the Asphault Museum in Rohnert Park, California, there is certainly something for everyone.